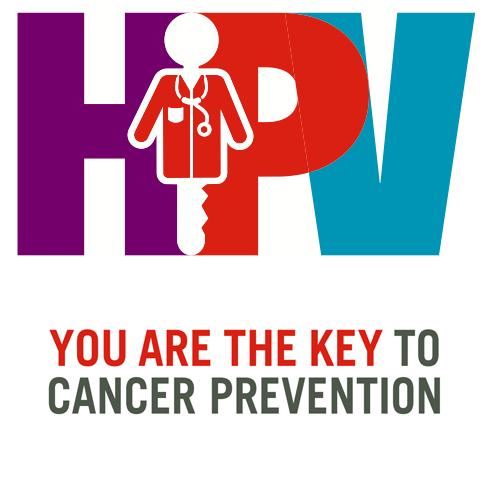 Parents Did You Know HPV Causes Cancer? 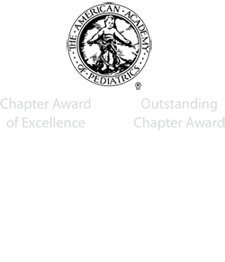 Protect the Next Generation: Recommend the HPV Vaccine: In this video commentary from the CDC, Dr. Tom Frieden, CDC Director, asks pediatric and family medicine clinicians to recommend and administer HPV vaccine as the same time as Tdap and meningococcal vaccine. This strong, bundled recommendation can reduce missed opportunities for HPV vaccination and increase the number of patients with protection from many HPV cancers in the future. A study on HPV vaccine found it remains effective 8 years after initial vaccination. 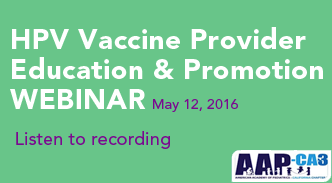 Tip: The following online learning opportunities are focused on improving HPV vaccination rates. 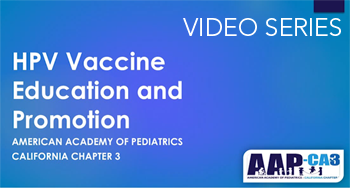 Pharmacology Rx: 0.00This course provides strategies for offices to optimize their adolescent immunization efforts and improve their adolescent immunization rates. Pharmacology Rx: 4.25Increasing immunization rates for any practice can be challenging. This EQIPP course is designed to identify immunization rates in your practice, barriers to immunization delivery systems and techniques to overcome those barriers through the use of clear aims that reflect expert principles and proven quality improvement methods and tools. 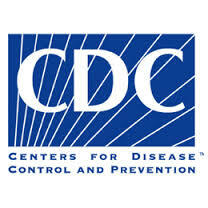 Knowledge-based ACPE: 0.100 CEUsThis activity is intended for healthcare providers who vaccinate children. The goal of this activity is to educate providers on communication techniques regarding the HPV vaccine.